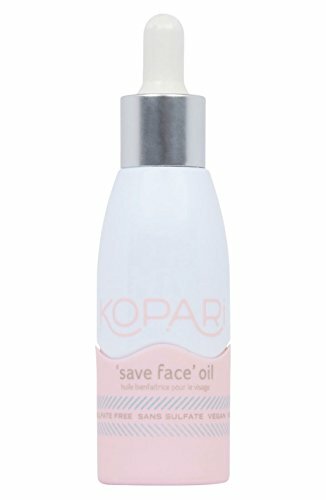 Some of their products are vegan and aloe free. Coco for coconut? 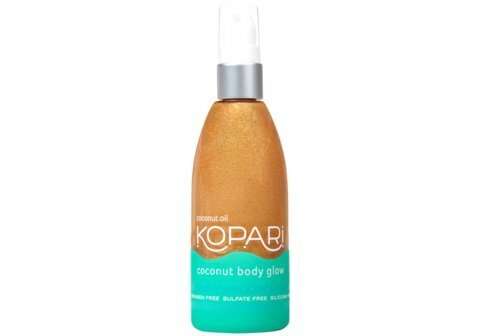 Then Kopari is probably already on your radar. 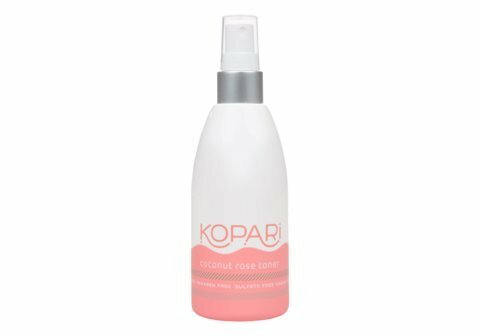 The company celebrates coconut at the center of their brand. 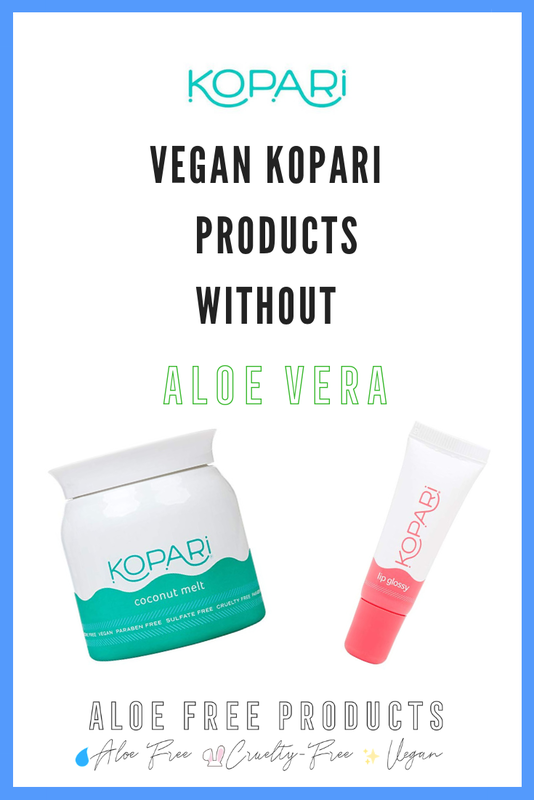 This list of aloe free vegan products was provided to me by Kopari. Luckily, there are a few great options! As always, double check the ingredients list before purchasing as formulations change. 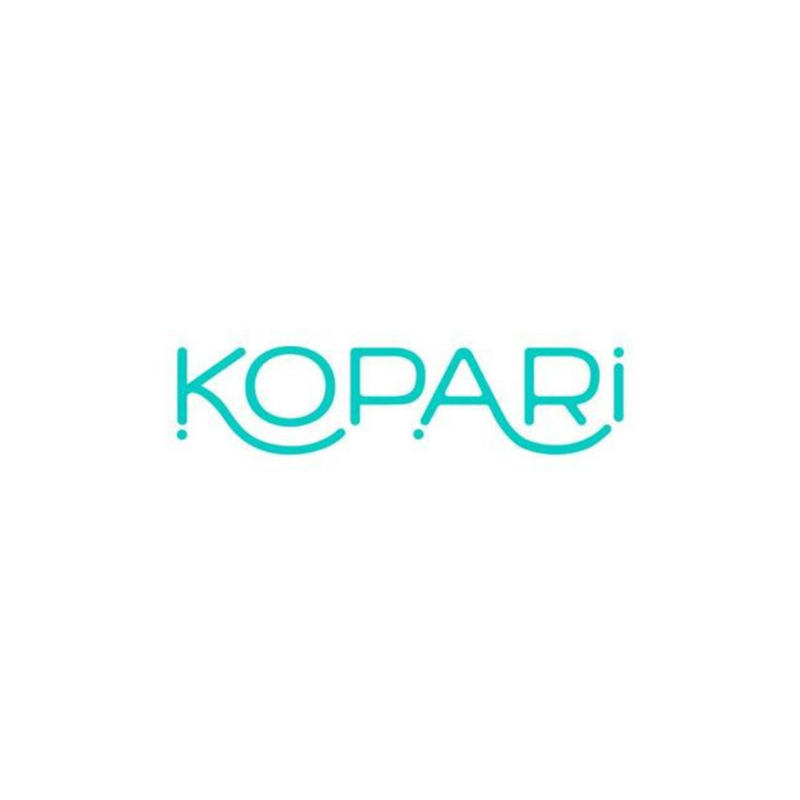 Where can you find Kopari? 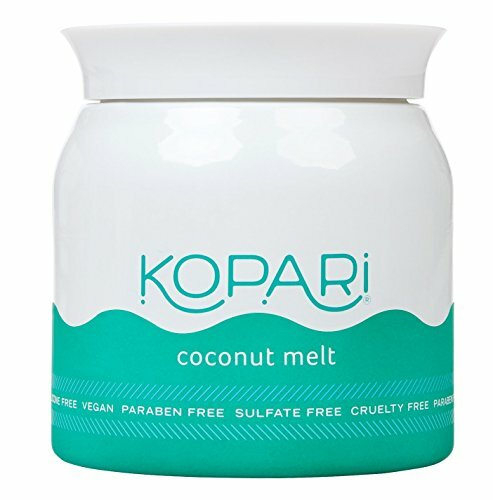 Besides Amazon, you can find Kopari at Nordstrom.